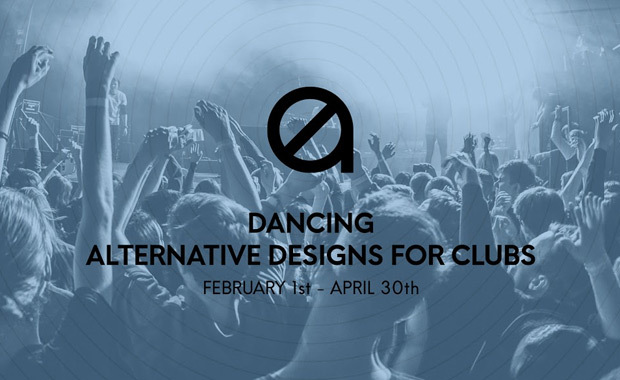 Non Architecture Competitions is accepting entries in their 6th international design competition — Dancing — dedicated to alternative designs for clubs. The aim of the competition is to develop design proposals for the nightclub typology, intended as a place to experience entertainment in relation to music: listen, perform, dance. The participants are asked to create innovative and unconventional projects on this theme, questioning the very basis of the notion of a club. Recently a series of new initiatives have emerged in relation to music entertainment and dance. While festivals and morning discos have extended the duration of musical events over the limited span of one night, silent discos and flash mobs exceeded the boundaries of the club, reinventing the way and the place where music events were occurring. In the meantime, music and dance have been used also for therapies and training, as means of self-improvement and realization .Technological advances and streaming services made music much more accessible, increasing consumption and drastically facilitating production and distribution. Within this context, with critical thinking and creative attitude, the participants are urged to create an artefact, merging considerable programmatic innovation and valuable design tools. the proposal can be a device, a piece of furniture, an interior design project, a pavilion, a building or an urban plan. The scale of intervention, program dimensions and location are not given and they can be arranged by the participants to better suit their project. Non architecture competitions wants to be unconventional also in the way it rewards its participants. The winners will be in fact three, all equally important. In addition 9 honourable mentions will be awarded. Each one of the 3 jury members will select one winner and four honourable mentions.